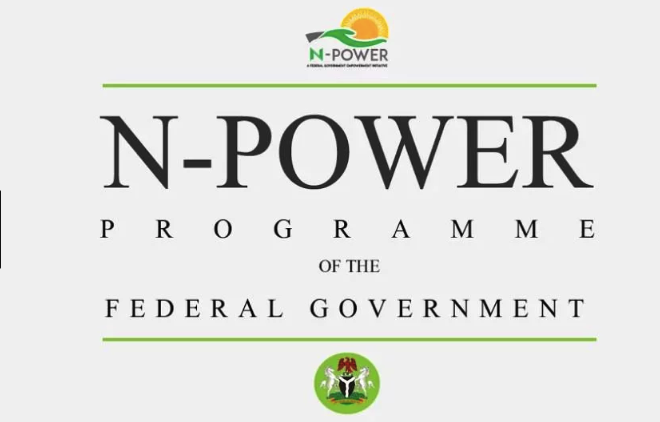 N-Pkower, federal government’s youth empowerment scheme, on Sunday, June 24, disclosed when pre-selected applicants for the non-graduate component will commence their physical verification exercise. The empowerment scheme revealed that those who fall within this component will commence their verification exercise on June 25. In a tweet, the scheme also listed those who fall under the non-graduate component. The tweet reads: “Please note that pre-selected applicants for the non-graduate component of N-Power will commence their physical verification from tomorrow, Monday, June 25th and end on Friday June 29 2018. Ahmed who made this known on Wednesday, June 6, said the SIP had up to 9.76 million beneficiaries at the moment. The minister added the N-power scheme had 200,000 beneficiaries already deployed as teachers, agriculture extension workers and health extension workers. 0 Response to "N-Power Reveals Date for Verification of Pre-selected Non-graduate Applicants"